I am new here. Im having a headache finding the correct part number for my Mazda 3. I need to change the steering gear assembly and i have seen that there are several part numbers for same item. The car was bought in Mauritius. The car was built in Japan in 2011. It is a Mazda 3 1.6L, Z6 engine, BL chassis, Right hand Drive vehicle. 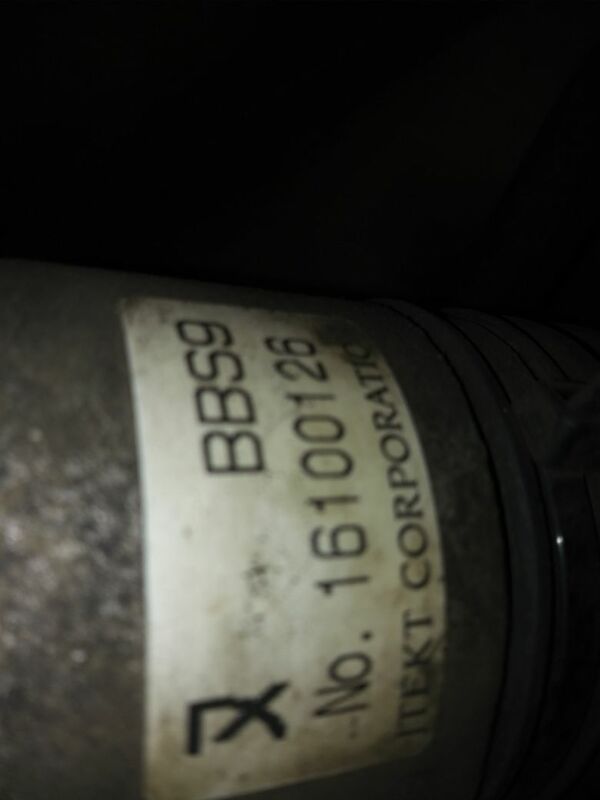 i have seen that the OEM part numbers start with BBM4 or BBS9 and in those there are subgroups with A, B or C at the end of the part number. BBS9 code is written on my actual steering gear(picture enclosed). I have searched online for parts as at the dealer it is was expensive. 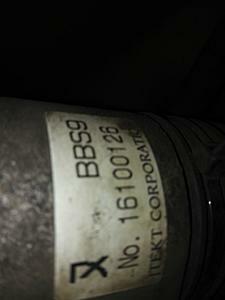 I have come across the part numbers BBS9-32110-A and BBS9-32110-C for the steering gear assembly. I would like to know the difference between BBS9-32110-A and BBS9-32110-C.
Any help from you would be much appreciated. PS: i did search for this on this forums and other places but couldn't get answers. Part Number For 2002 Protege / Protege 5 Shop Manual Here!